The room and bathroom were beautifully updated, clean and kept up well. Bed is comfortable. A little warm in room but AC unit performed well when needed. Desk is oversized for the small room reducing walkway space around bed. Working fridge and micro. Super quiet and shielded from street noise. Good dinee next doir and nice pastry/coffe shop on corner. Close to Central Park. Would go again. Room was small but it was clean and comfortable. It was nice in the morning there was free fruit in lobby and later in the day there were cookies. It is right across the street from the subway station. My room was clean and nice. It was bigger then I expected. There was also a fridge and a microwave . Desc staff were really nice . Out of the really busy part of Manhattan. Cute and vintage hotel. Clean and comfortable. Very nice desk staff. Had a great stay. For the affordable rate (by NYC standards) the room was large, clean, and everything I needed. Room was run down, and so much smaller than in hotel’s pictured description. There was a table and chair that was practically unusable because it was so close to the bed and the room was too small. The carpet was sticky, and the tub had hairs in it when we arrived. I checkout out a little before 12 and came back just a couple hours later when I realized I left my computer charger in the bathroom. Initially "Charles" told me it was not there and then eventually that it may be in a locker room that would not be accessible until the morning and to come back. When I returned he acted totally surprised as if he has not told me to come back and assured me they dont have it. He even treated me like a trespasser and basically tried to kick me out then after a while one of this maids appeared and she did have the charger THEN he still acted like he made no mistake when he was trying to kick me out minutes earlier saying it was not there. There is a much nicer and more accommodating hotel down the street off Broad way called Hotel Belnord down the street and a lot cheaper. 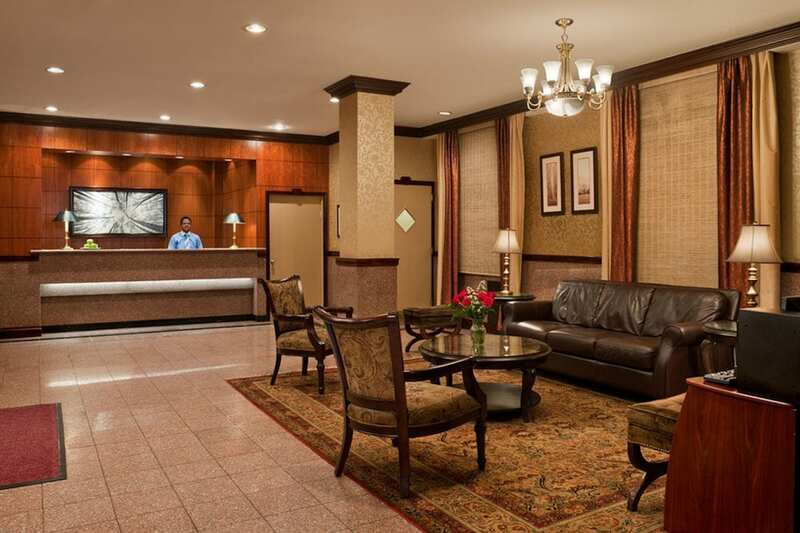 Located in Upper West Side within a short walk of Central Park, Hotel Newton is within a mile (2 km) of other popular sights such as Columbia University. The 108 rooms at this 3-star hotel include refrigerators, microwaves, and flat-screen TVs. Full breakfast is offered for a fee each morning from 7 AM to 11:30 AM. Order from room service to satisfy your hunger without leaving your room. A flat-screen TV comes with digital channels, and guests can stay connected with free WiFi. The bathroom offers hair dryers and free toiletries. Other standard amenities include a refrigerator, a microwave, and free bottled water. Guests of Hotel Newton enjoy access to free WiFi in public areas, a 24-hour business center, and coffee in a common area. If you drive, self parking is USD 45 per night, or you can take advantage of the shuttle from the hotel to the airport (available 24 hours) for USD 21.50 per person. The front desk has multilingual staff on hand 24/7 to help with securing valuables, tours or tickets, and luggage storage. Additional amenities include a computer station and a porter/bellhop. Dear Guest Thank you for the review and the feedback about the hotel room. Dear Guest Thank you for the review and the feedback about the hotel. Thank you for stay in the hotel newton. Dear Guest Thank you for the great review about the hotel and the feedback on the staff. Dear Guest Thank you for stay in the hotel newton. The front desk is open 24 hours a day. For convenient departures, you can take advantage of the airport drop-off service (fees apply). Driving? This property offers parking (fees apply). Garage parking is available for a surcharge. For more information, please contact the property using the information on the reservation confirmation received after booking.